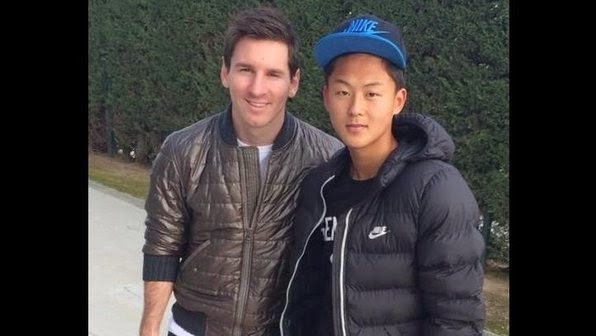 Lee Seung Woo (FC Barcelona Juvenil A), a Korean soccer player. However, there was a local report that he rejected the scout by Chelsea FC. Lee Seung Woo’s contract with Barcelona is until June 30, 2019.
the current leading player of FC Barcelona, went through. The record Messi set in Juvenil A is 27 goals in 30 matches. proving his much superior ability than Messi.